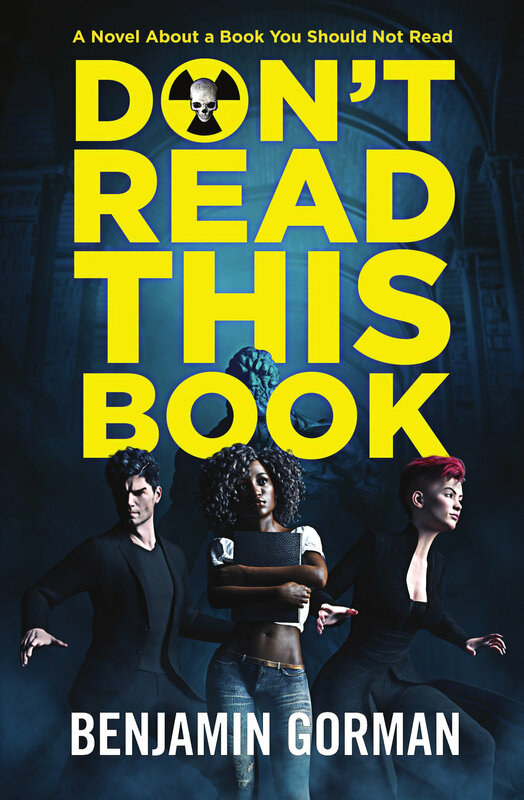 My fourth novel, Don’t Read This Book, is available for pre-order now through Kickstarter HERE! Yes you do. It's inside you. It always was there. I can see it."